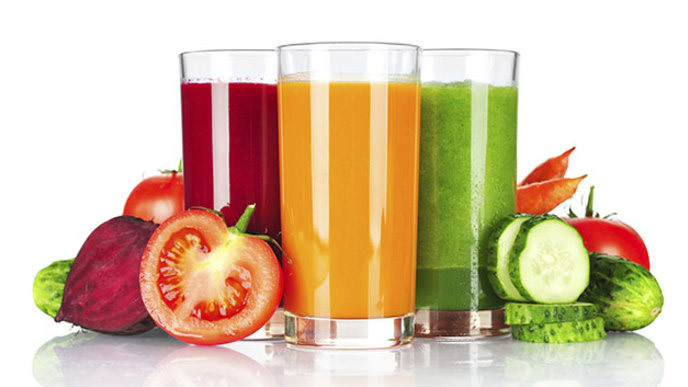 Mothers and daughters have been dieting together since the beginning of time, but does embarking on a Mommy-and-Me juice cleanse take things too far? Most doctors seem to think so, explaining that growing bodies need more than just vitamin-dense liquid to flourish. Still, isn't it a good thing when a child chooses a green smoothie—rather than something sweet and pre-packaged—for a snack? Maybe the key is getting kids to understand that, for them, juices should be thought of as supplements, not meals—a healthier take on the milkshake.